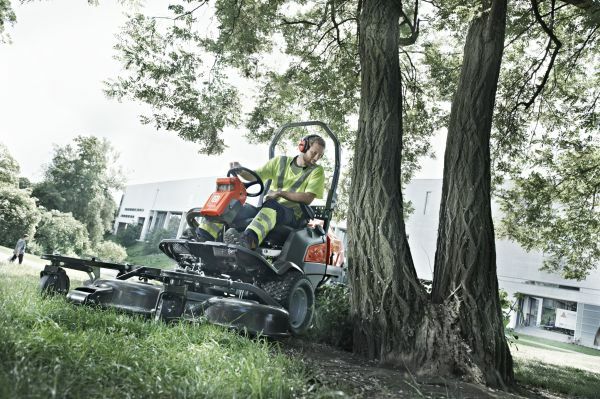 We are proud to have the swedish built line up of Husqvarna power equipment at Garnet's. 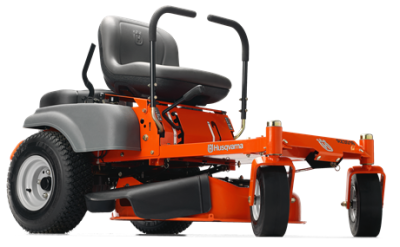 Engineered, Tested, and Built with over 325 years of experience to give you the customer the most reliable and user friendly product possible at an affordable price. 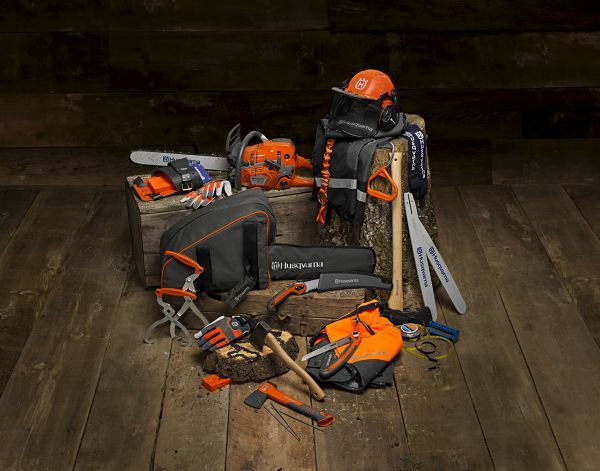 We carry the right piece of equipment for every customer. 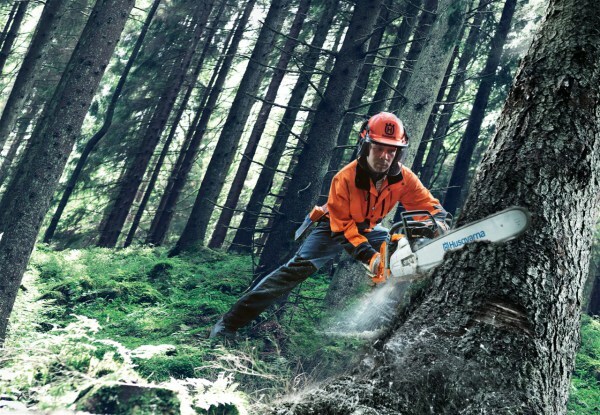 From the consumer 240 chainsaw to the professional 3120xp we have the saw that will suit the needs of any customer. 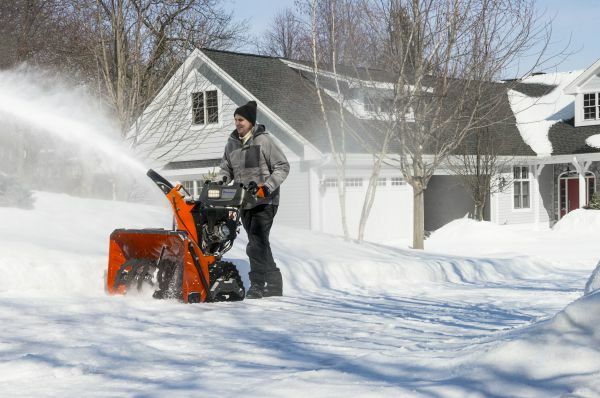 Winter bringing you down? 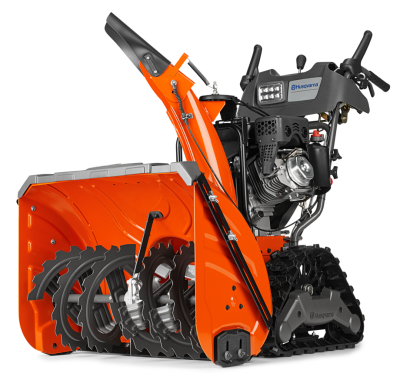 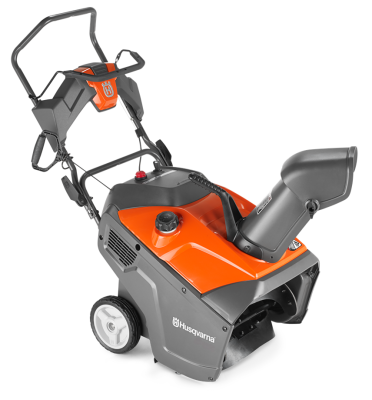 we have the solution, we carry the whole fleet of Husqvarna snowblowers that will make shoveling a thing of the past. 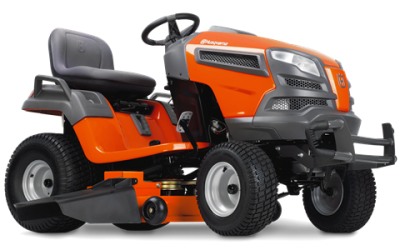 IF SNOW IS NOT YOUR FORTE, WE HAVE THE FULL LINE UP OF LAWN CARE MACHINES. 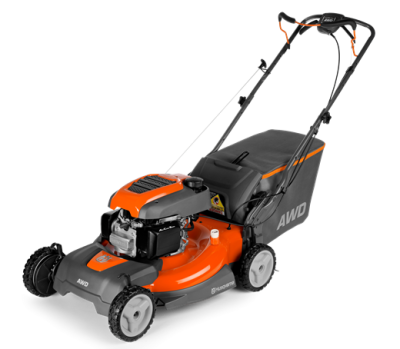 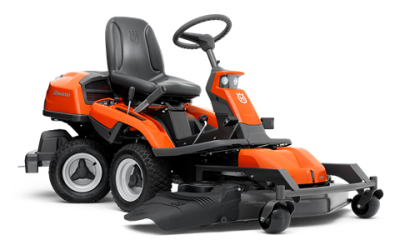 WE HAVE PUSH MOWERS, LAWN TRACTORS, RIDERS, AND ZERO TURN MOWERS.